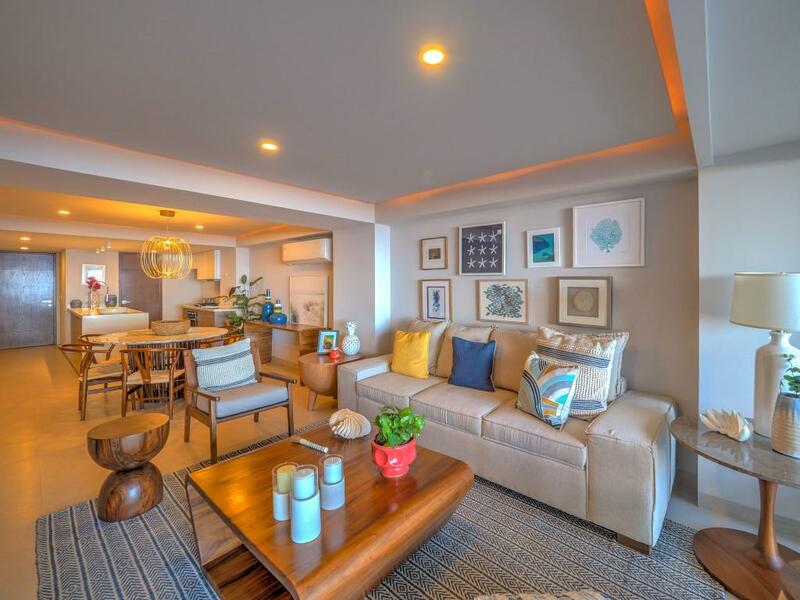 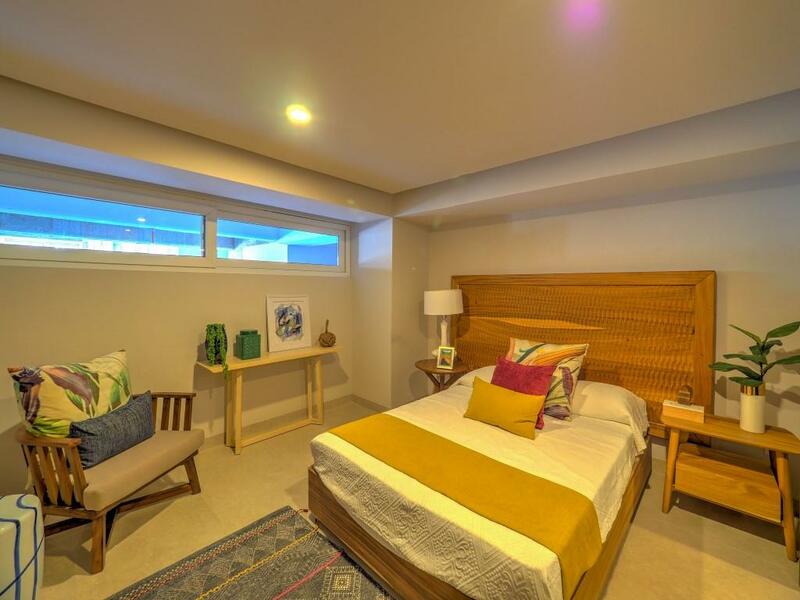 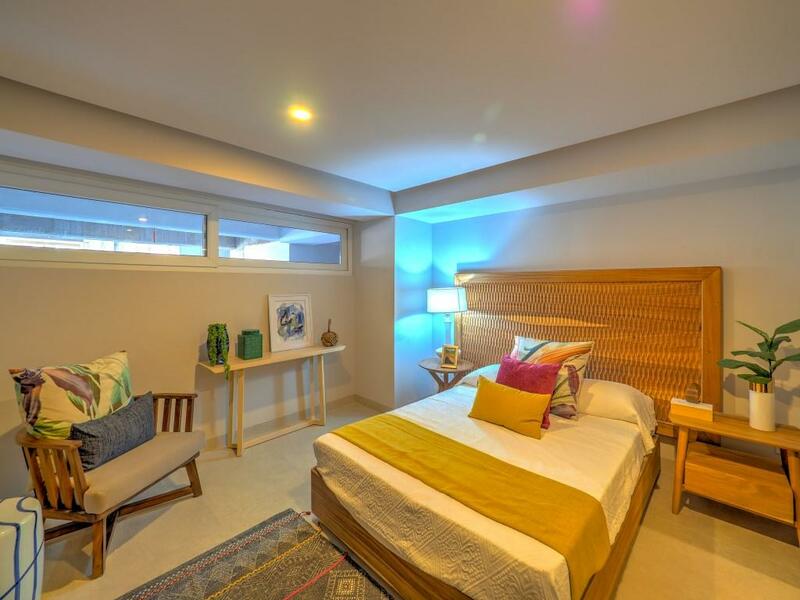 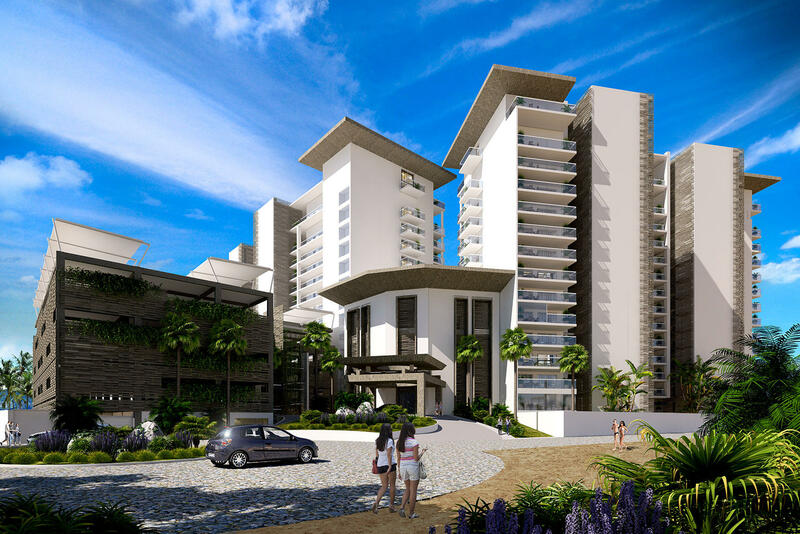 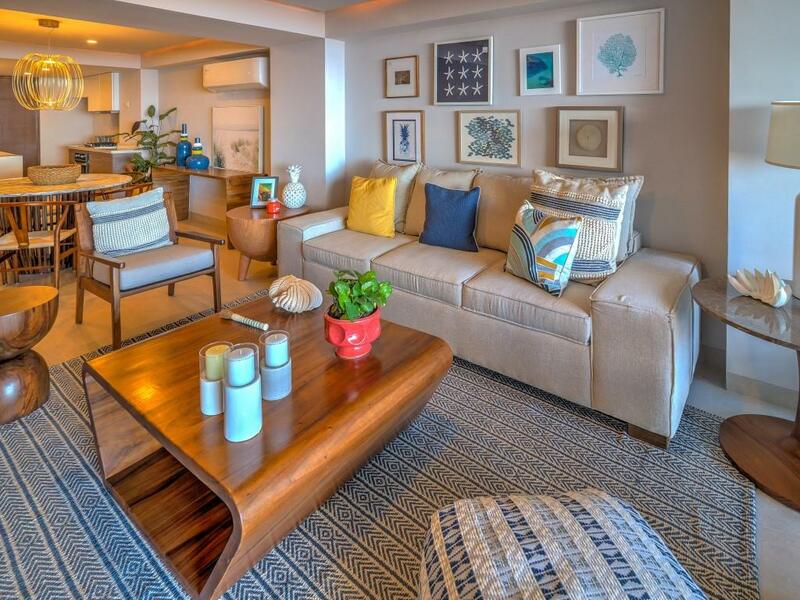 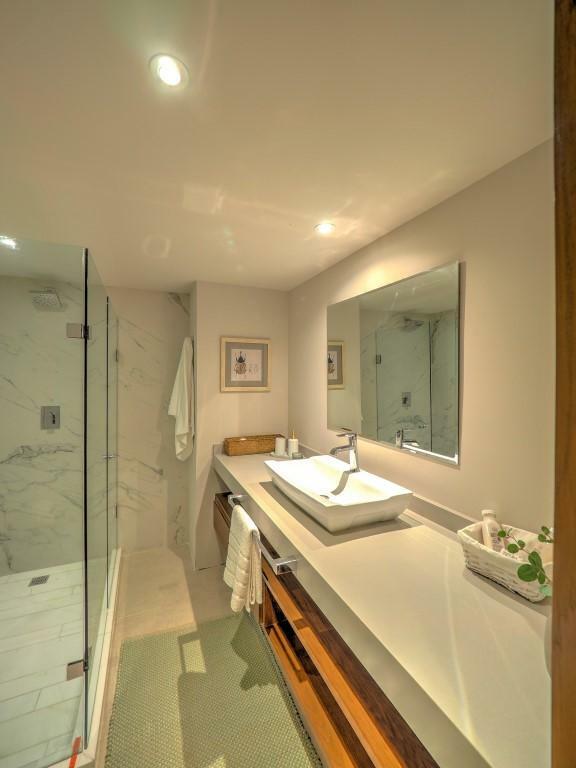 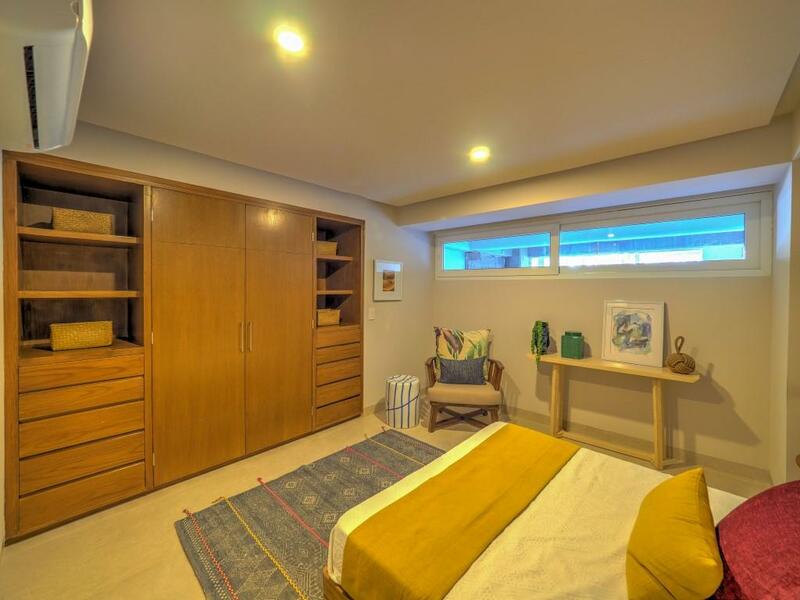 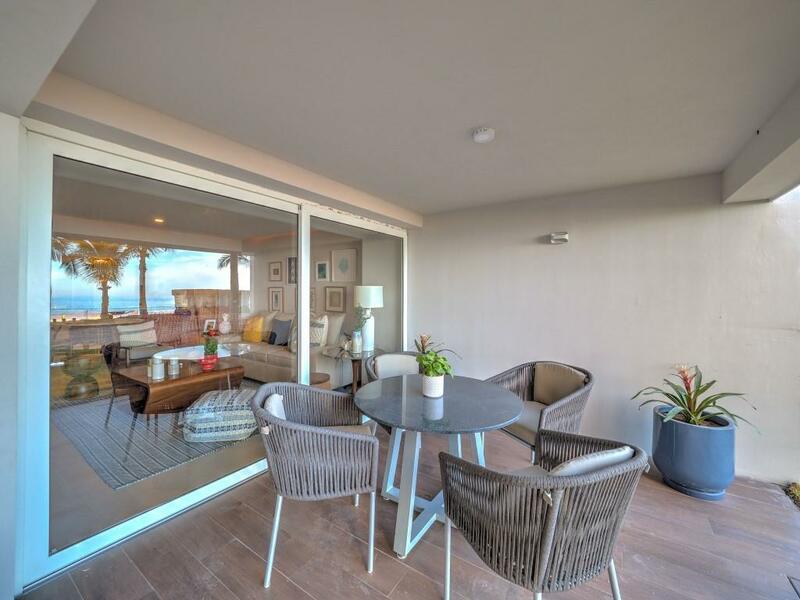 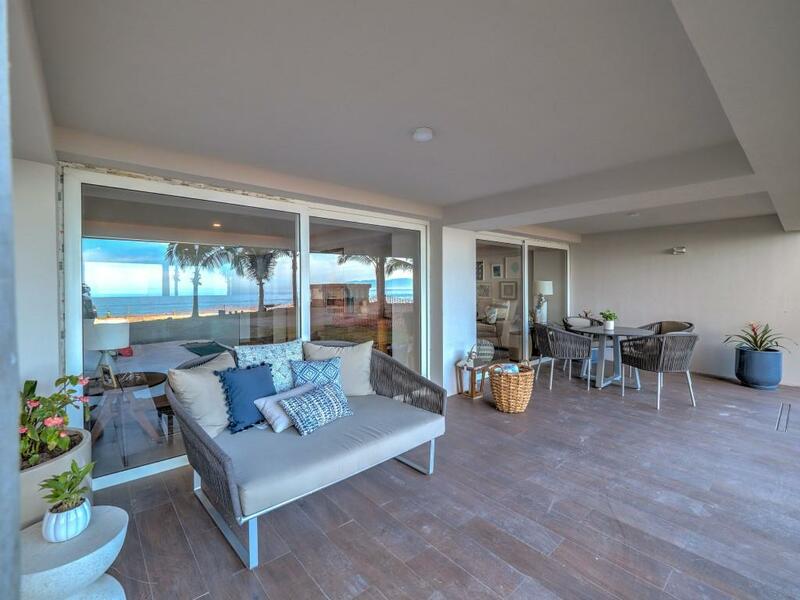 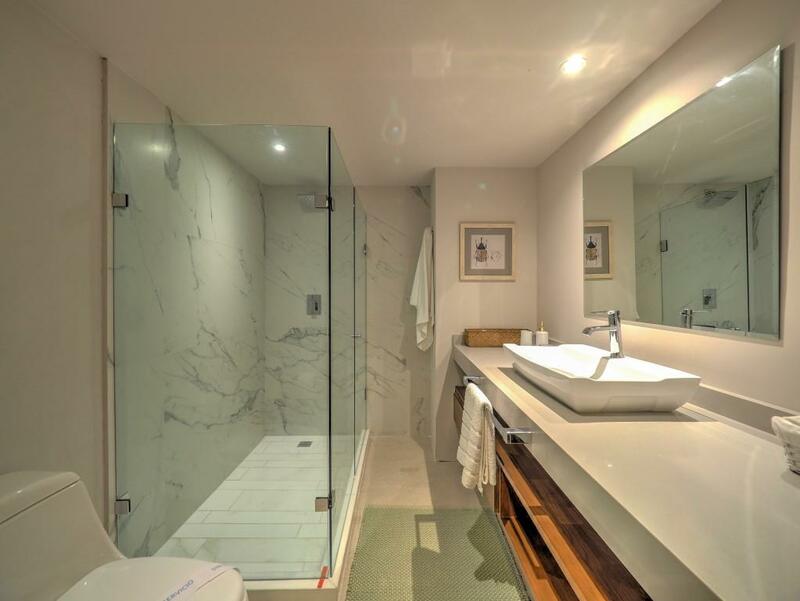 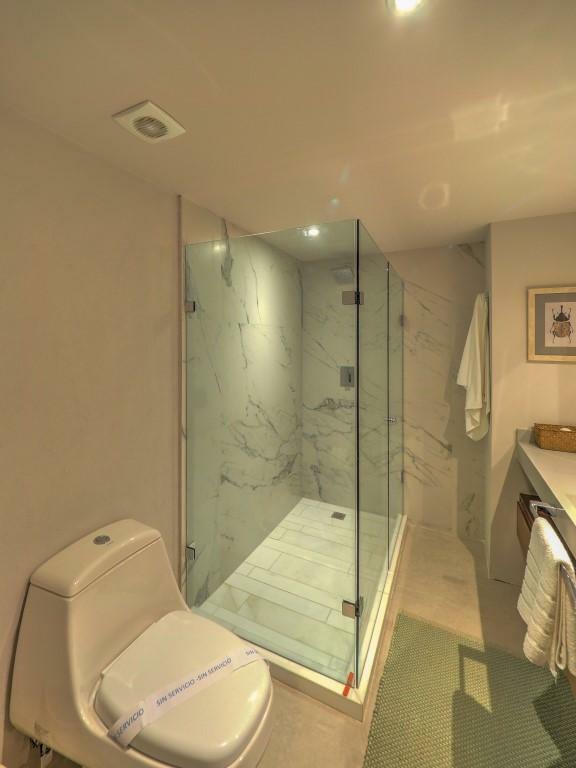 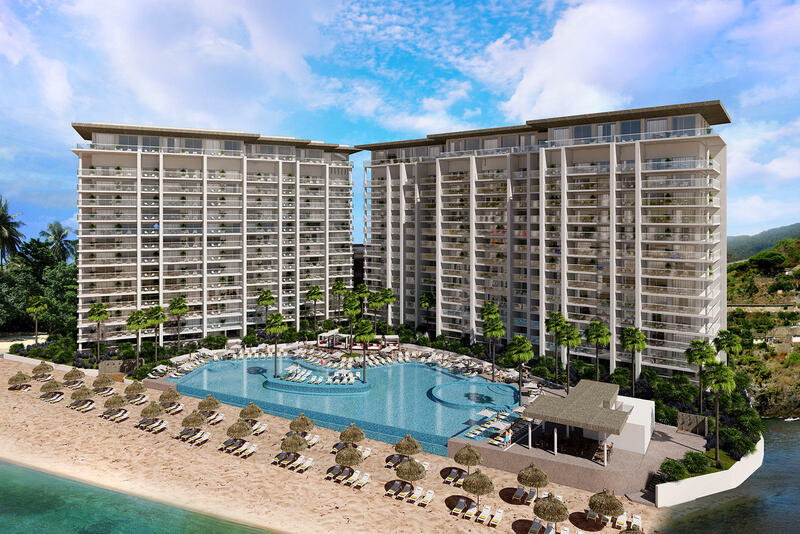 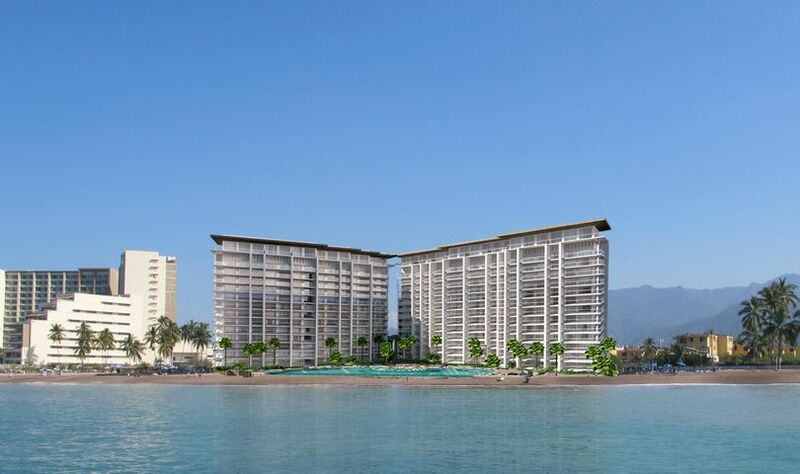 ''The very last opportunity for true Beach-Front living comes to life with Harbor 171''. 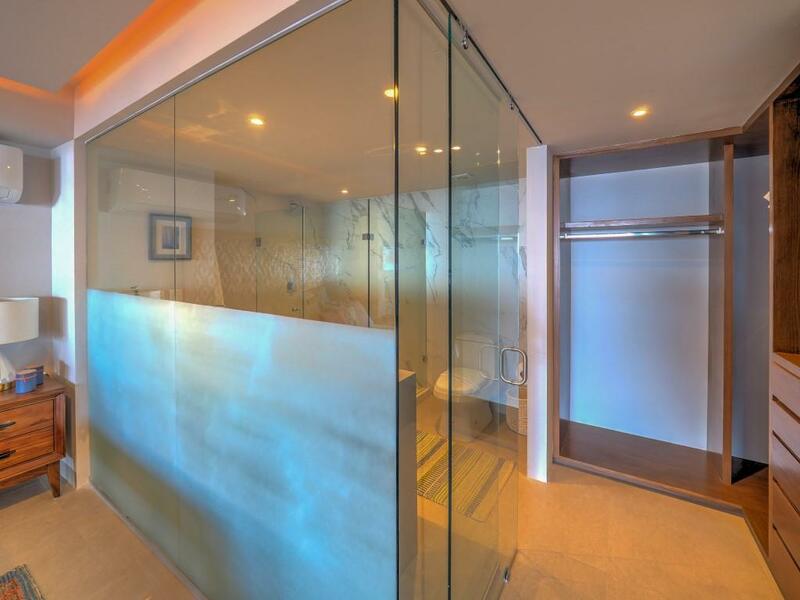 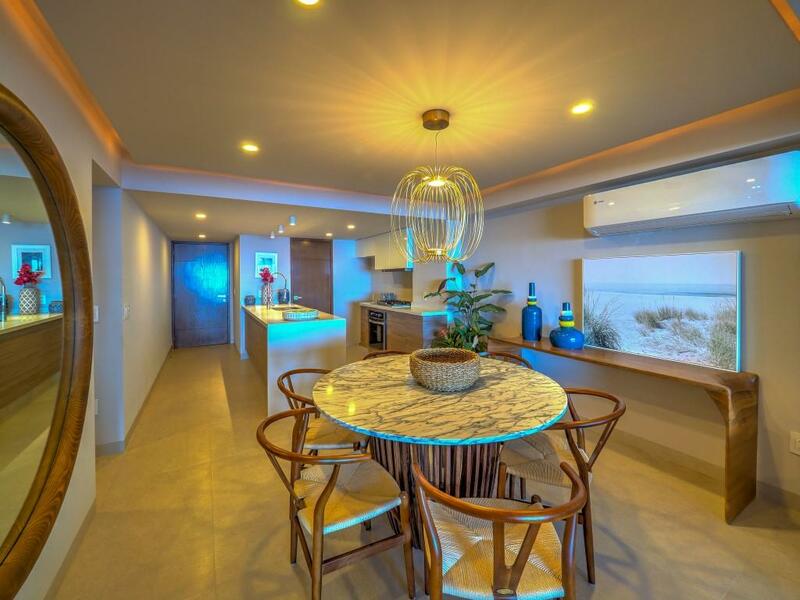 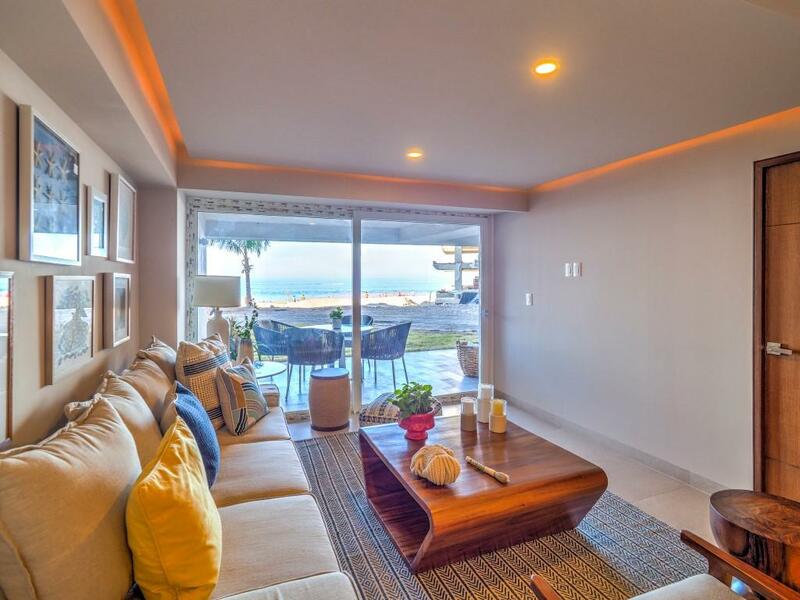 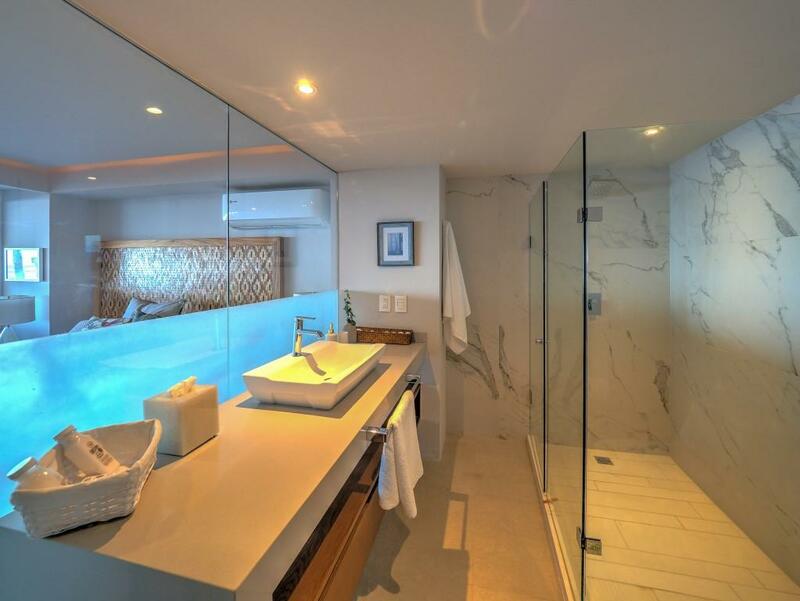 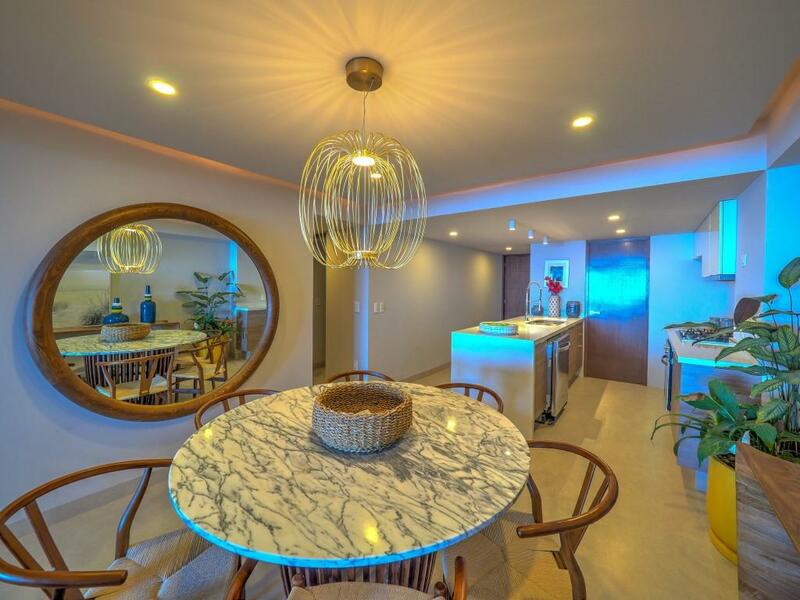 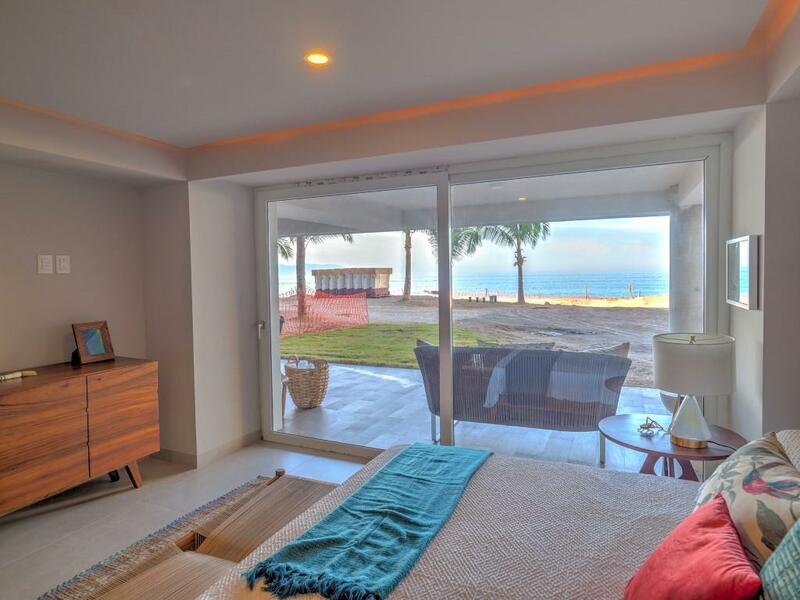 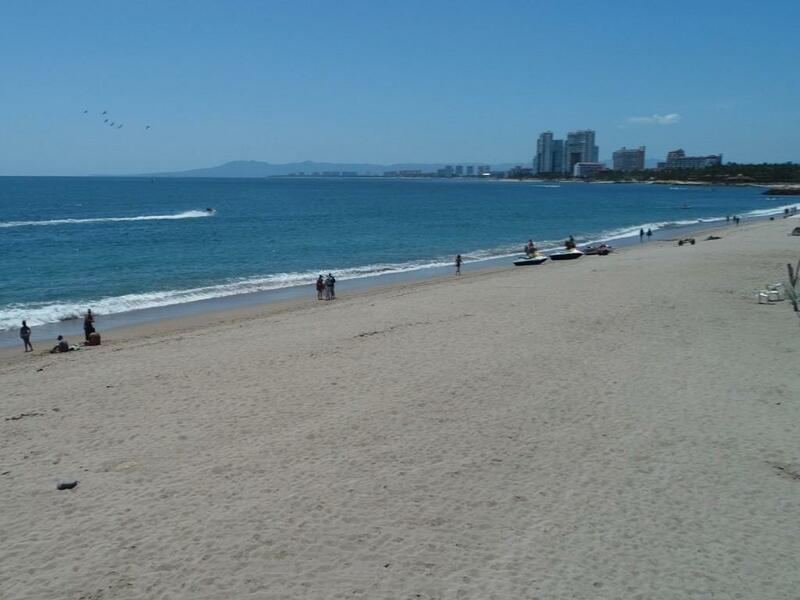 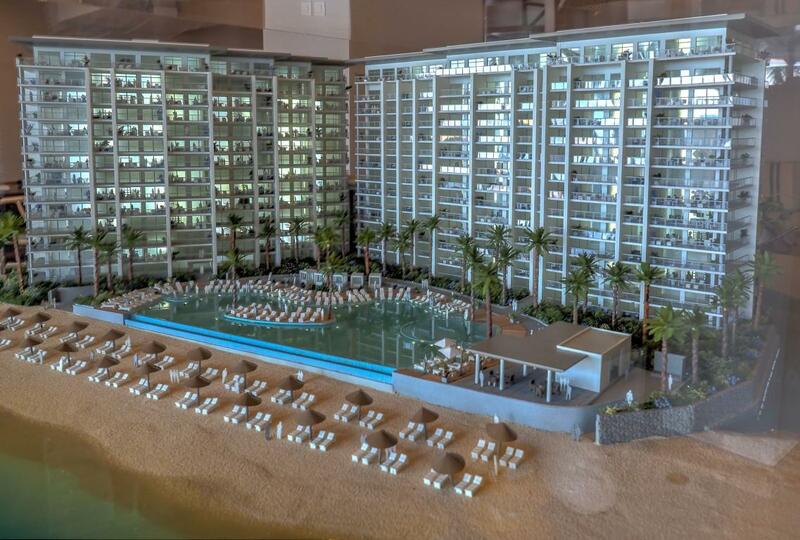 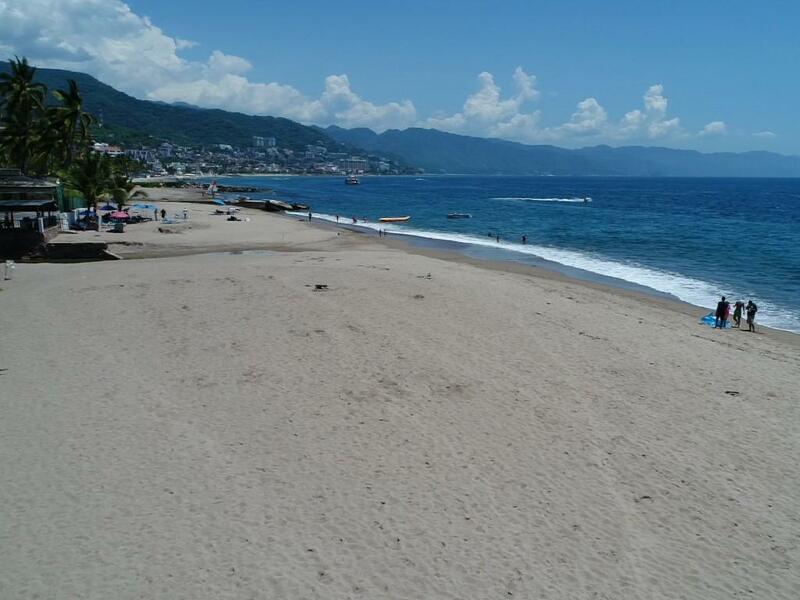 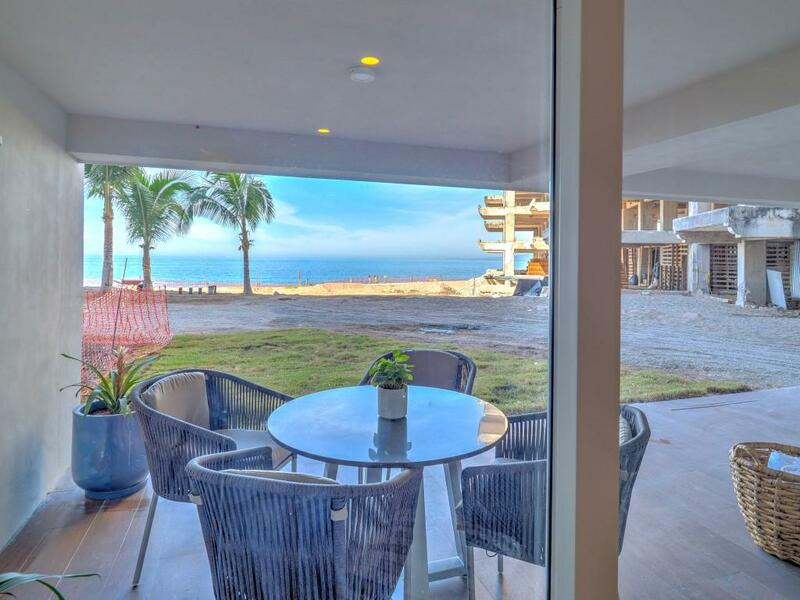 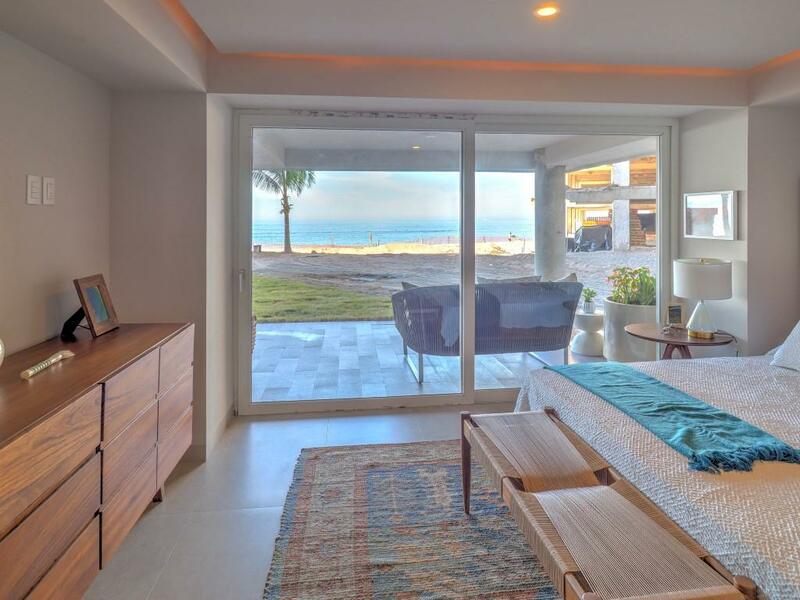 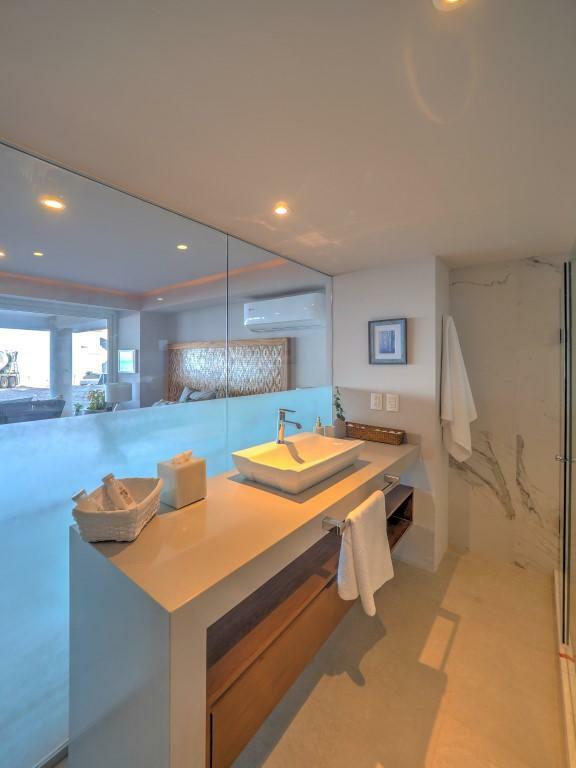 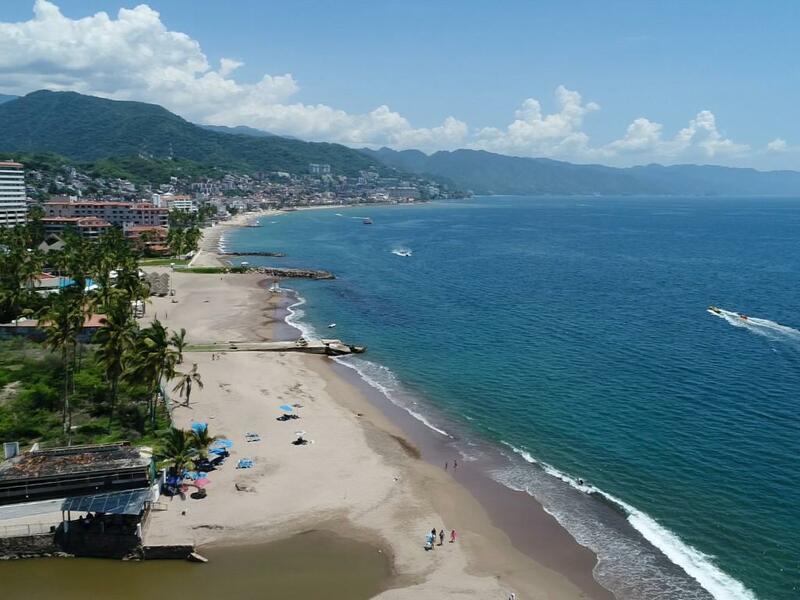 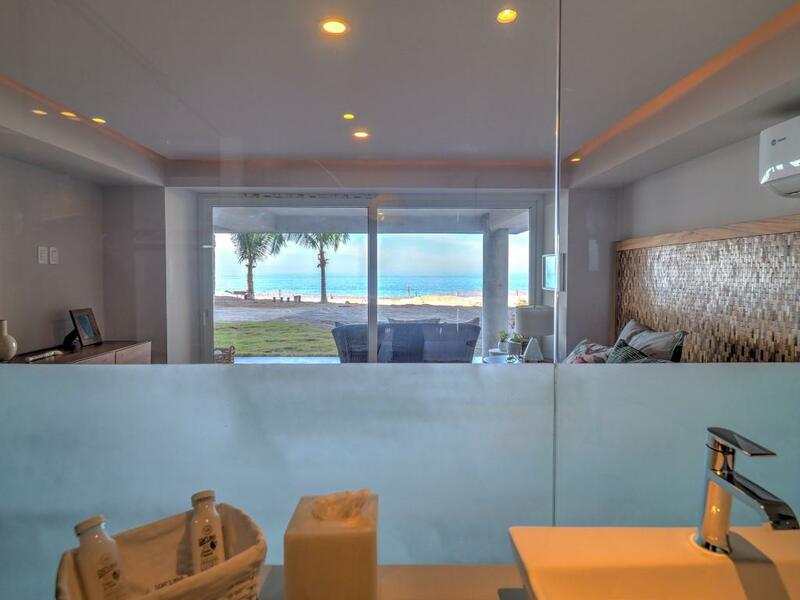 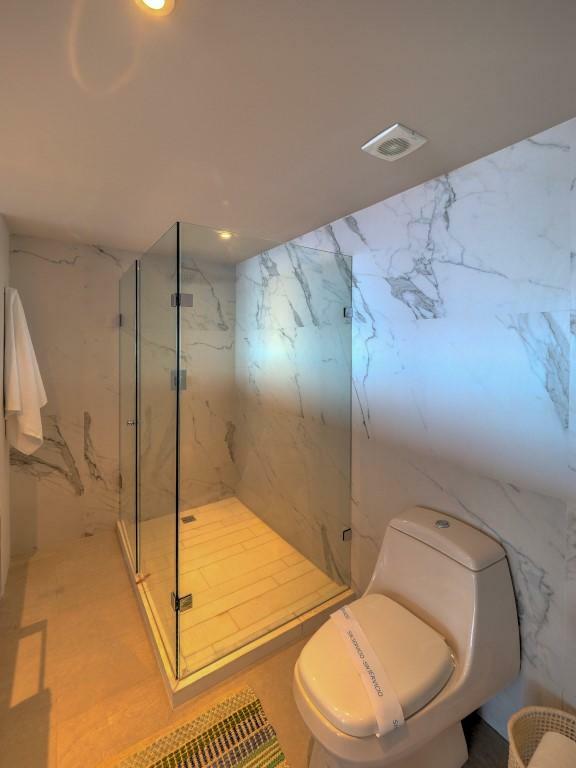 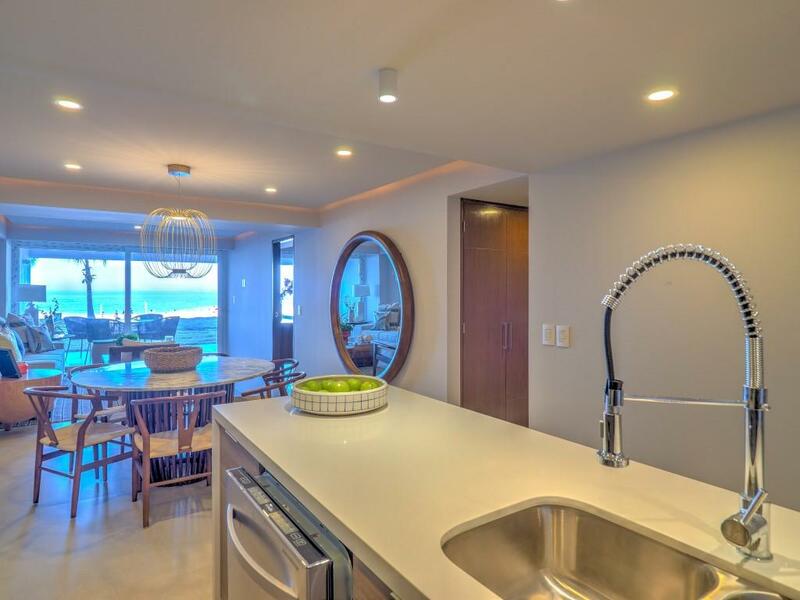 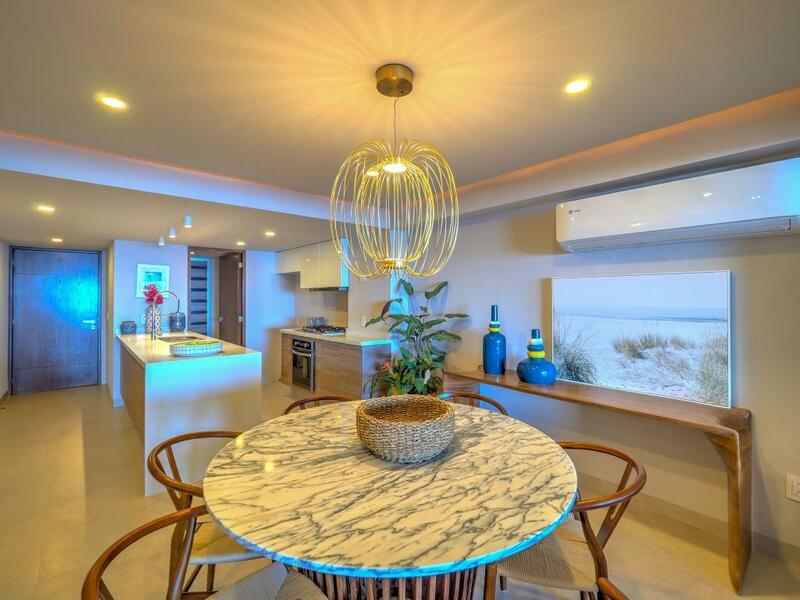 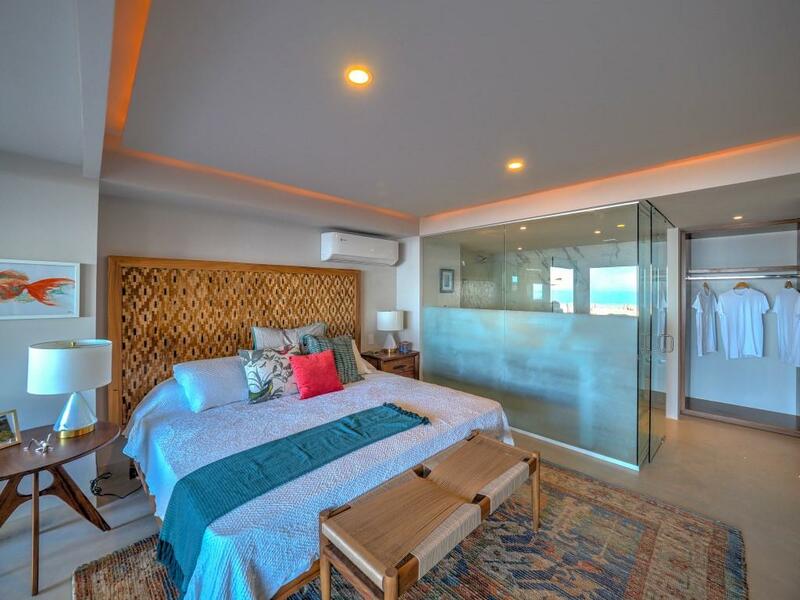 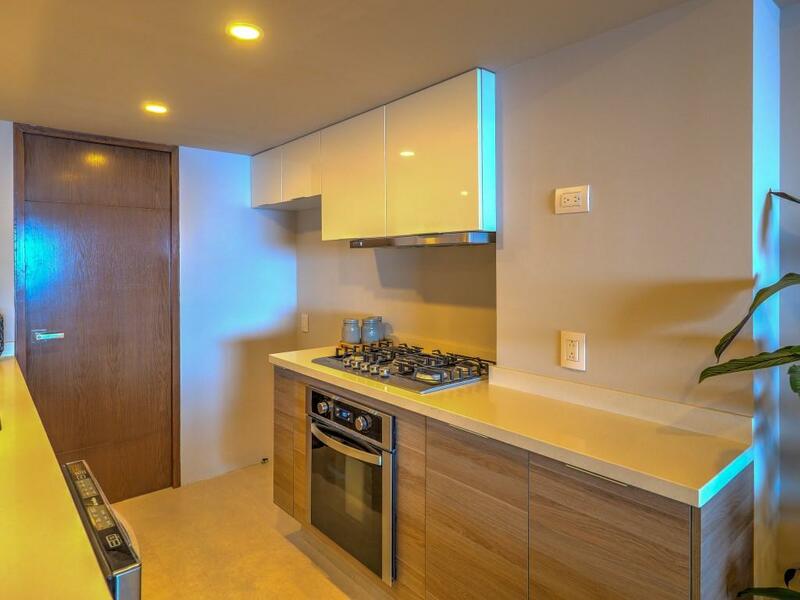 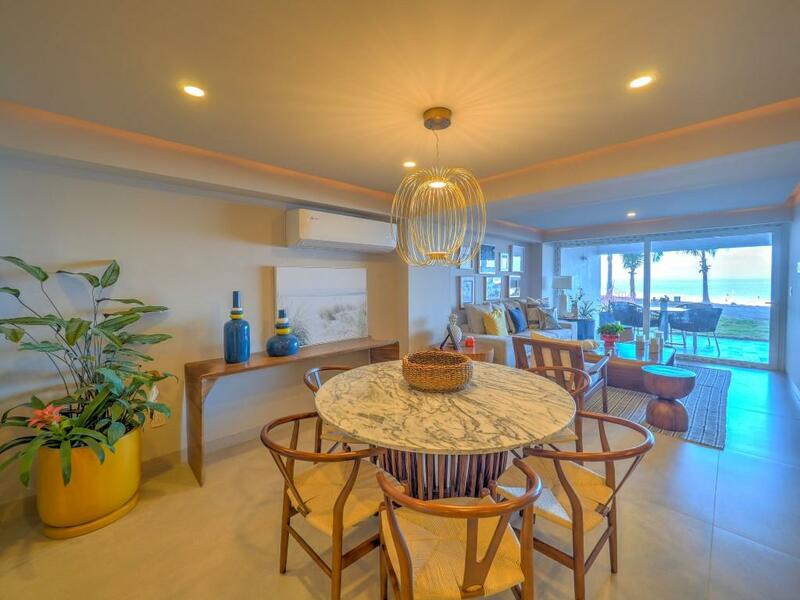 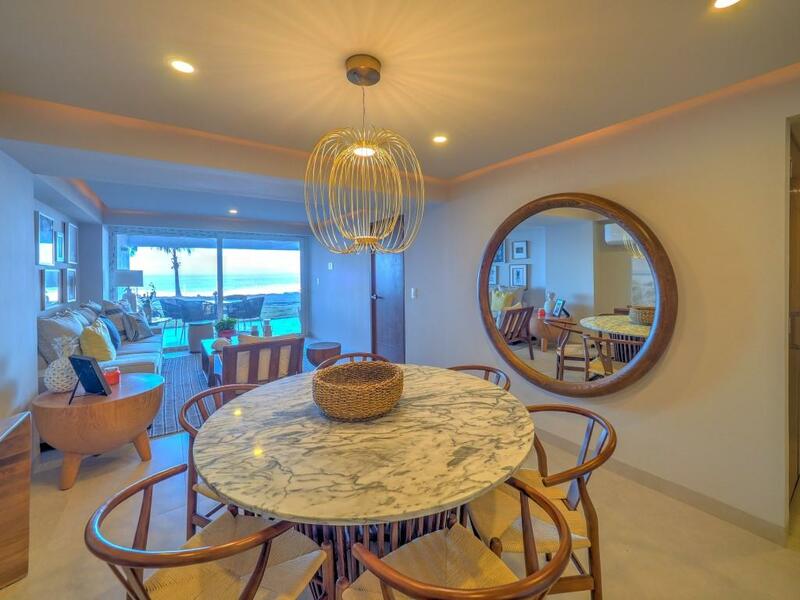 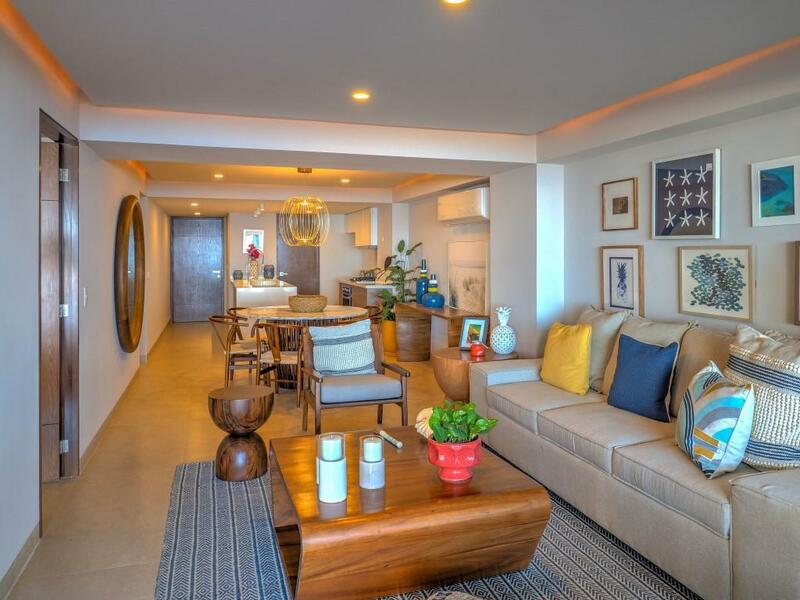 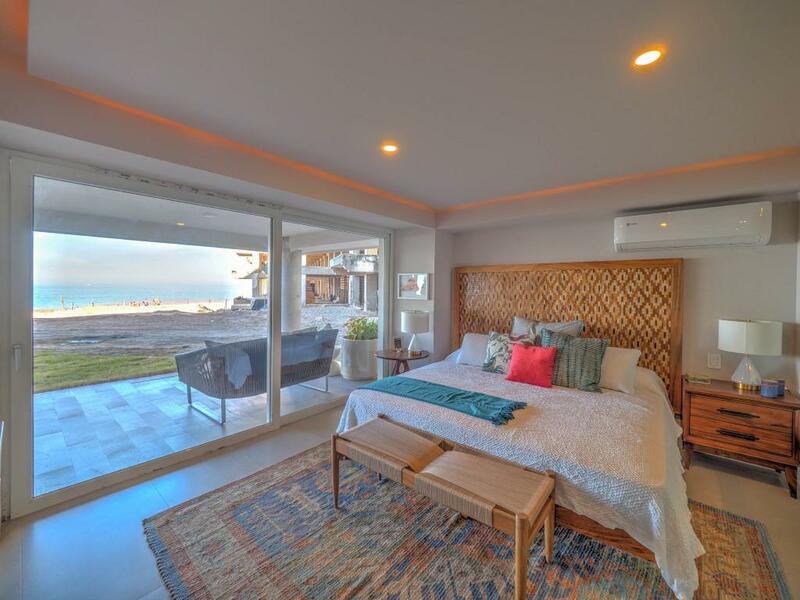 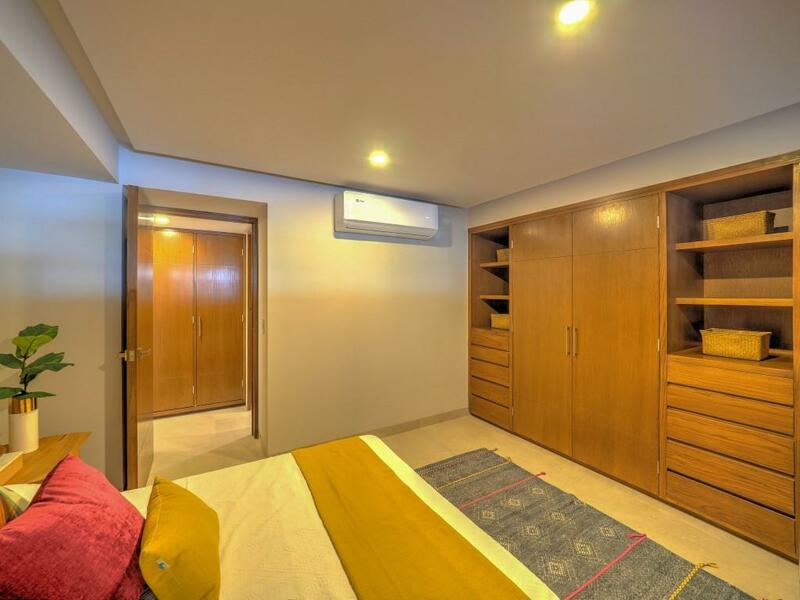 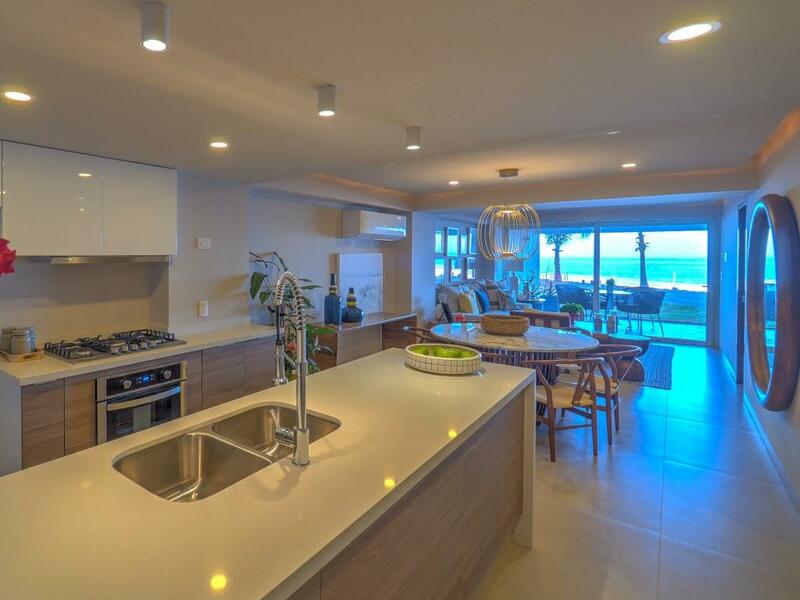 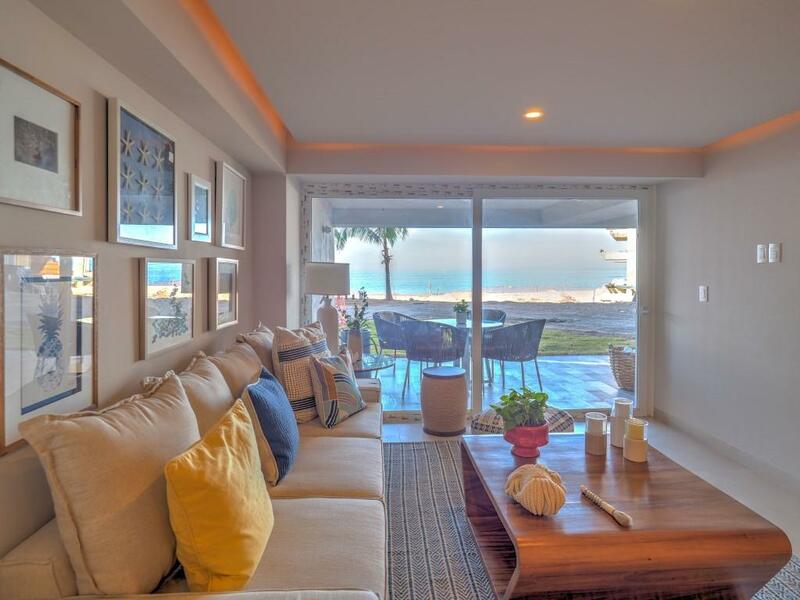 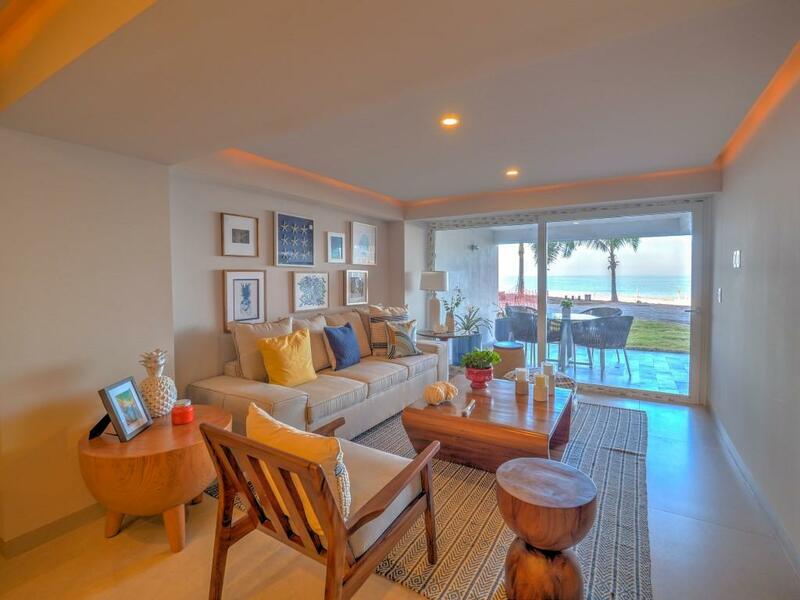 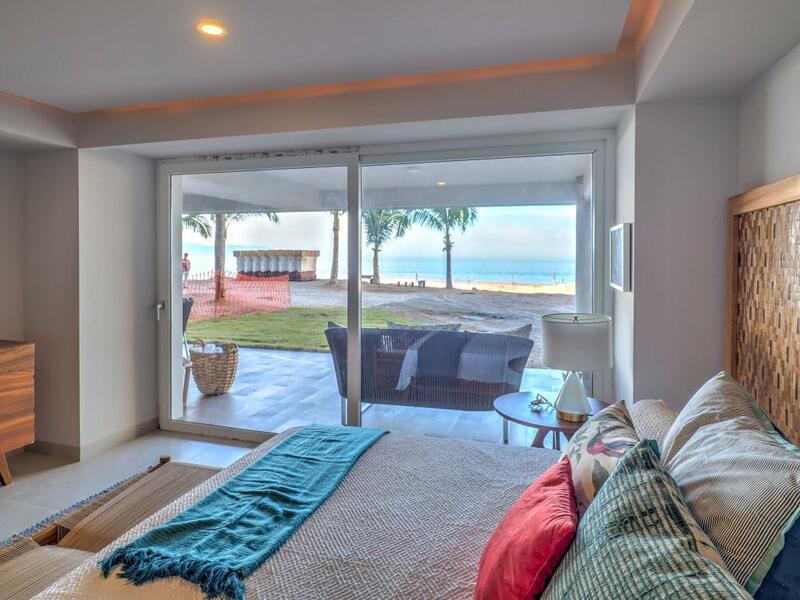 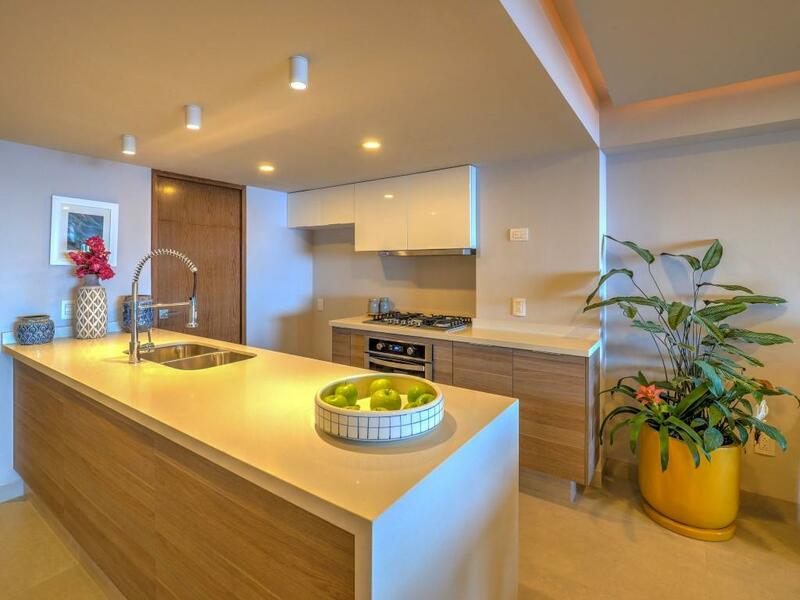 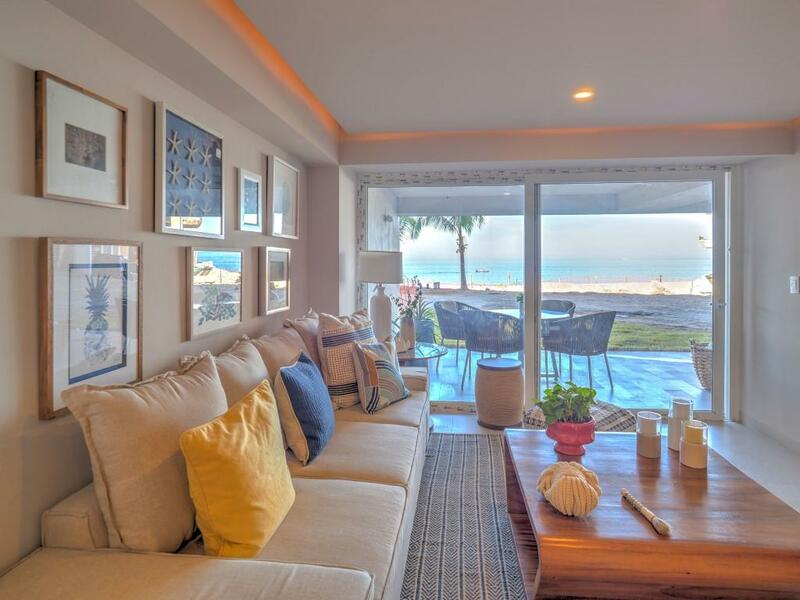 With one of the most desirable beachfront locations, this unique project is close to every point of interest in Puerto Vallarta, including walking distance to the famous Malecon. 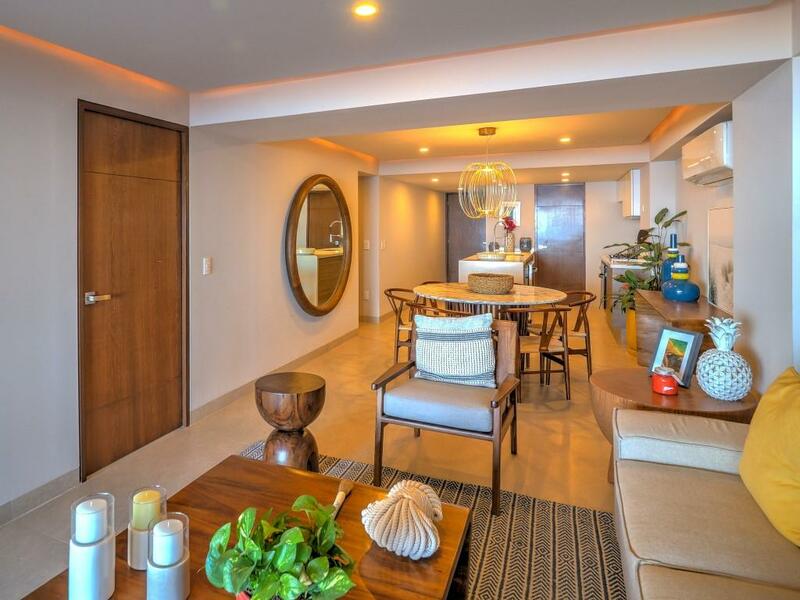 Harbor 171 offers 1, 2 and 3 bedrooms Beach-Front luxury condominiums, all of them with a unique and spectacular ocean view, top of the line finishes, outstanding construction quality and the most competitive price of the Bay. 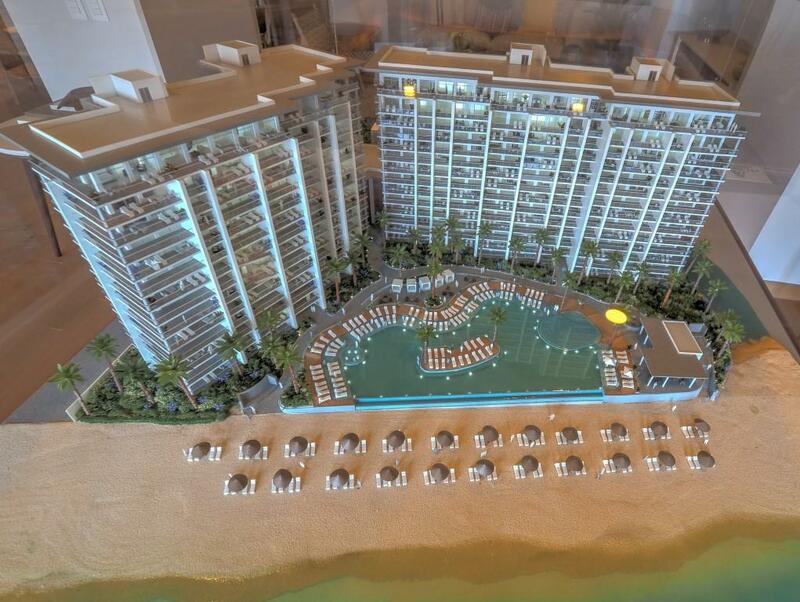 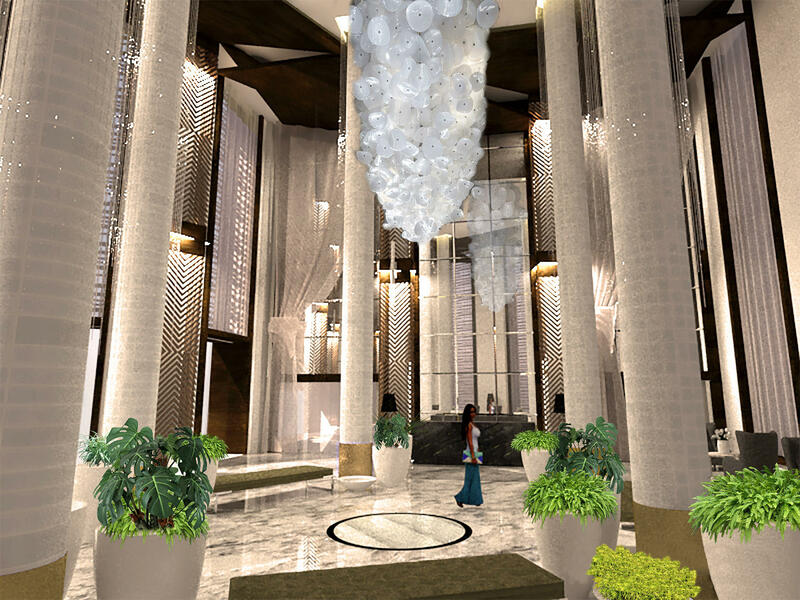 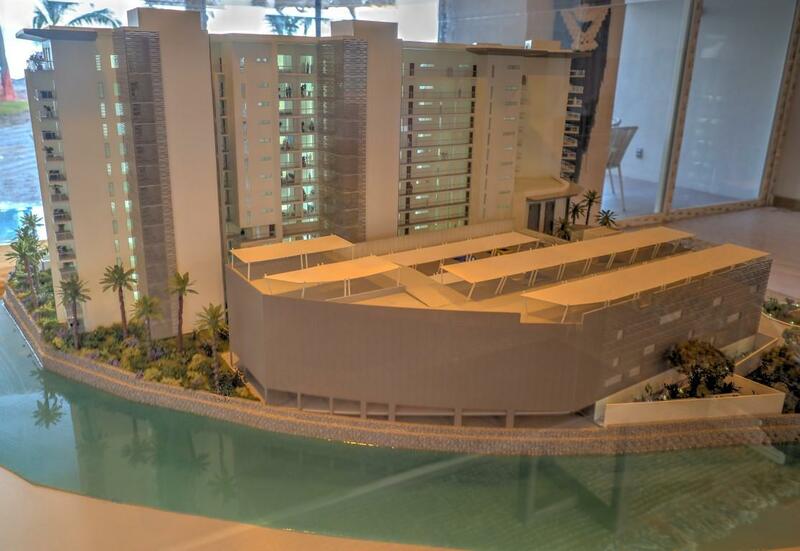 This beautiful new project will include an impressive triple height lobby, business center, gym, spa, a very large infinity pool with jacuzzies, snack bar, beach terrace, fire pits and exuberant manicured landscaping. 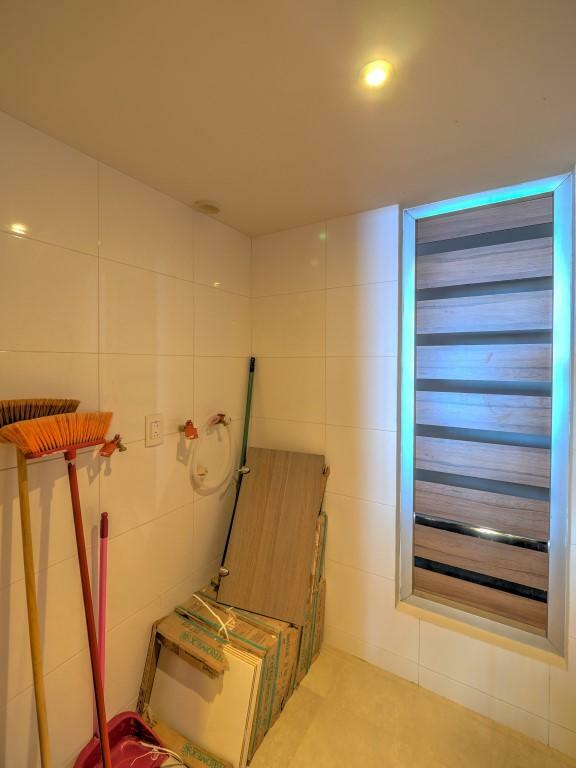 Unit type D.